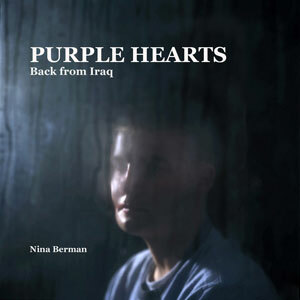 Found this listed on Kottke.org: The Purple Hearts Gallery. Portraits of American troops seriously wounded in Iraq, with brief accounts from each about what happened, how they feel about it, and what their lives are like now. Another aspect of the war that most of us know exists but never see. Next PostNext By Tandem to L.A.